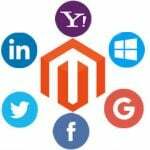 M-Connect Media is known as the best eCommerce website and shopping cart development company. It has tried to bind the globe with the help of its technological ropes. The ability of universal expansion without experiencing a strain is what makes these technical strings a tremendous binding axle. These lines are in the form of unimpeachable advice, impeccable expertise, and astute problem-solving skills displayed from the competitive workforce of the company. Letting clients win the digital war is its primary dogma. It considers every conversion its achievement and each conversion is its building force. With trustworthy assistance, tantalizing solutions to the severe problems, and contemporary techniques to enhance the eCommerce store(the three T’s), the company dreams of uniting the globe within the 5’ device. The philosophical systems of M-connect have allured many eCommerce greats and young entrepreneurs. 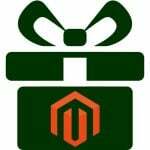 The constant curiosity to offer something to its new customers has helped this company to build 70 plus Magento extensions. These extensions strengthen the scalability and flexibility of the store. 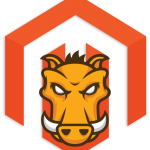 They also improvise and improve the user experience, and most importantly give managing power to the admin merchant. Sometimes, automatic shipping calculators give incorrect shipping rates. Flat rate shipping per product is the best solution. It is known to handle fragile, bulky, and lightweight products efficiently. 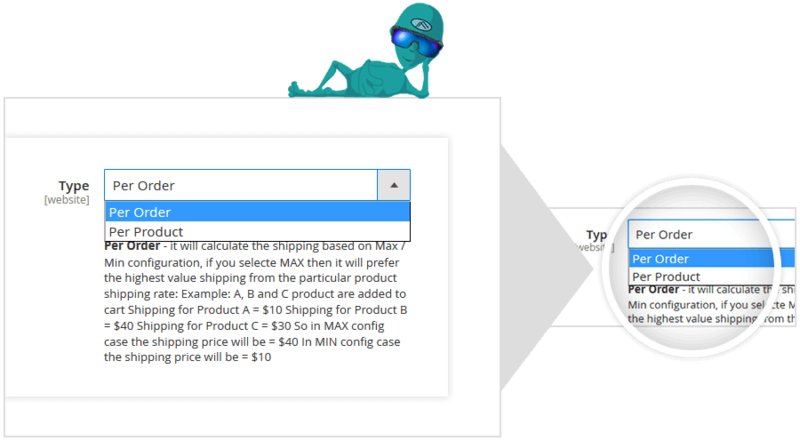 The unique advantage of this extension is that it helps to add specific shipping charges per product item or order amount. It also displays the admin manageable error message when the method is inapplicable. 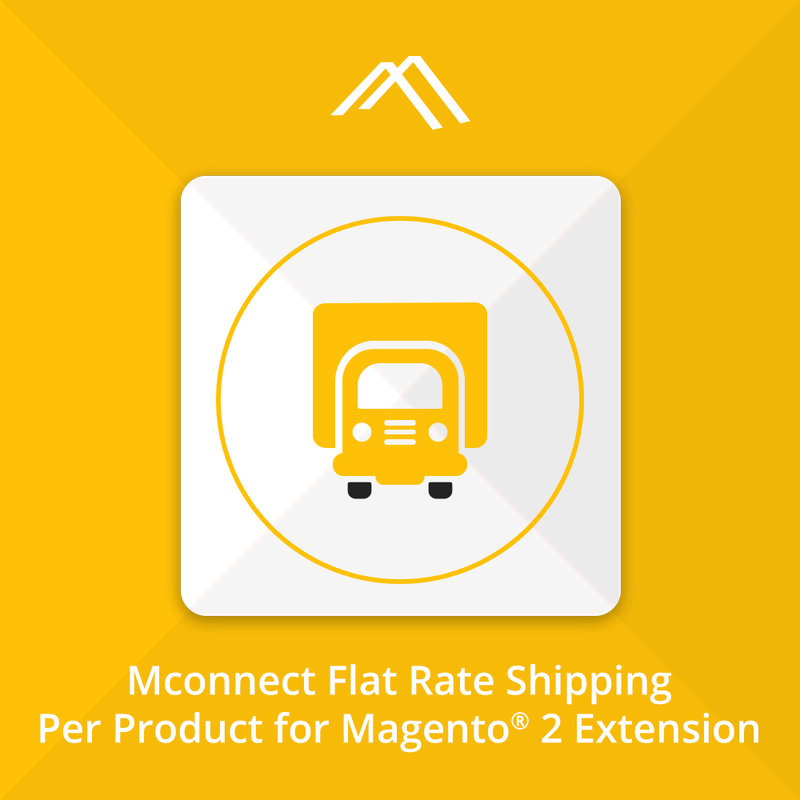 It helps to set up specific flat rate shipping for all products in your product catalog. It allows in setting up default shipping rate per product. It is applied to all products where shipping rate is not defined (left blank for a particular product). It empowers to set up individual flat rate shipping for each product. Helps in arranging single country-specific shipping or all country. Allow Free Shipping Over Total. Option to choose the method type between Per Product or Per Order. Display error message functionality where the method is not applicable. 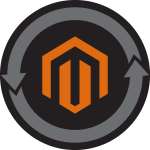 User- friendly product shipping with collection of shipping cost for single product at storefront. This extension gives a high window of customizing the shipping options. Shipping has always been the primary concern for eCommerce. This extension extends an excellent help to the merchants. 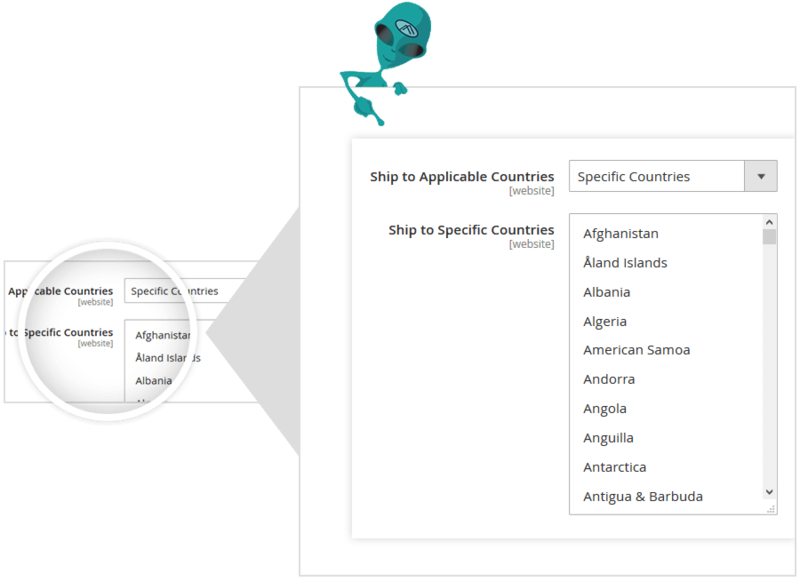 If you want the custom product cost for your existing shipping methods, use this extension.